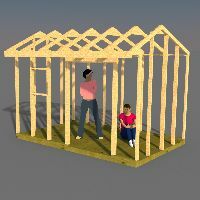 Nails are the most common fasteners used in shed building. 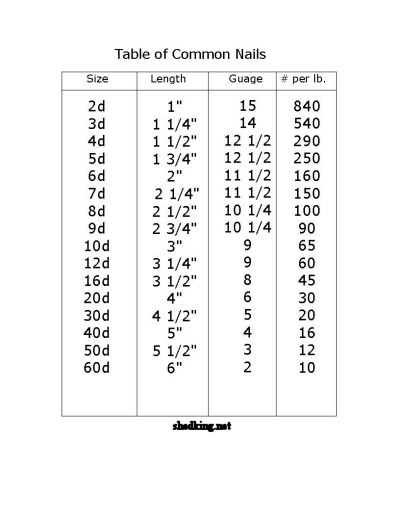 Nail lengths are indicated by the term penny, which is noted by the small letter 'd'. As nails get longer in length they get larger in diameter. Heavier construction nailing is done with common nails. A common nail has a thicker shank which gives it greater strength than other types of nails. The wide thick head of a common nail spreads the load and resists being pulled through. 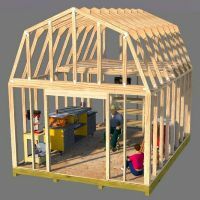 For the substructure and framing of your shed where nails are hidden you should use coated nails such as vinyl coated sinkers or cement coated nails. These bond to the wood and will not pull up as easily and readily as uncoated nails. 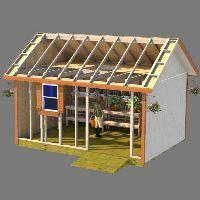 Using fasteners for framing your shed. 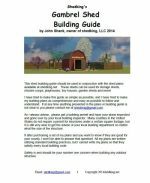 Some local counties may require you to use metal fasteners for your shed building project. 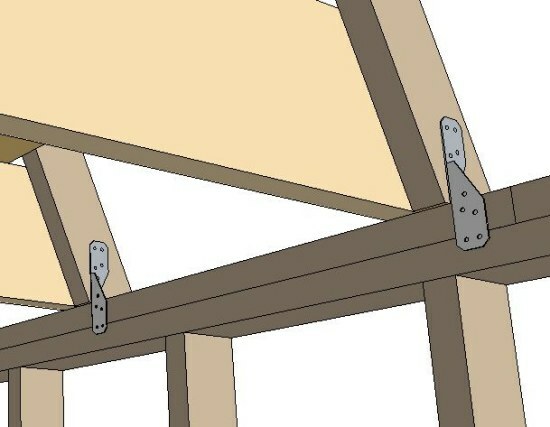 The most common of these being a form of hurricane tie used on the connection of a roof rafter/truss to the top plate of the wall. 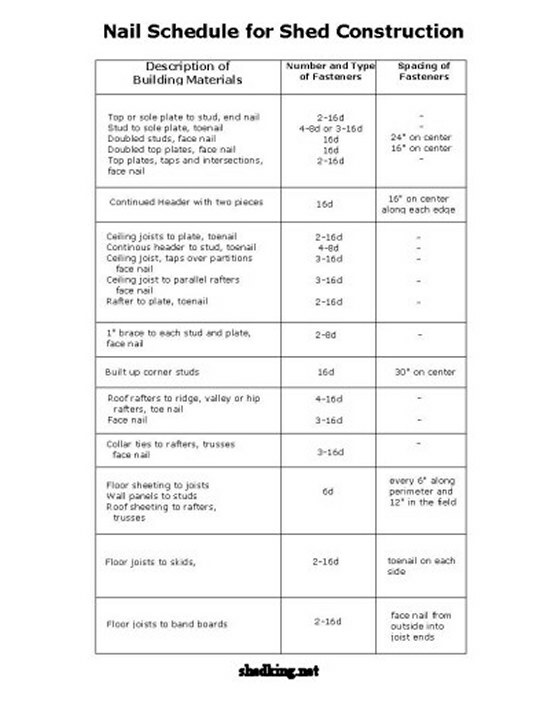 The following pictures illustrate just a few of the more widely used fasteners for anchoring down your rafter and truss ends. 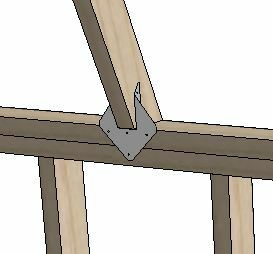 Not only do these fasteners create a more rigid structure but their modest cost will more then offset the benefit gained. These fasteners can be secured by using joist hanger nails which are short ribbed nails.